This spikey white copper pendant is one of my favorites! I made a mold from the distinctive spikey sea shells used to cover beach access roads down east in NC and used that to form this white copper stand out. 2 ruby red CZs highlight this stand out ring. 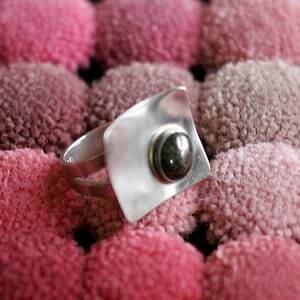 I recently had a client jokingly tell me that this ring could also be used for self defense. 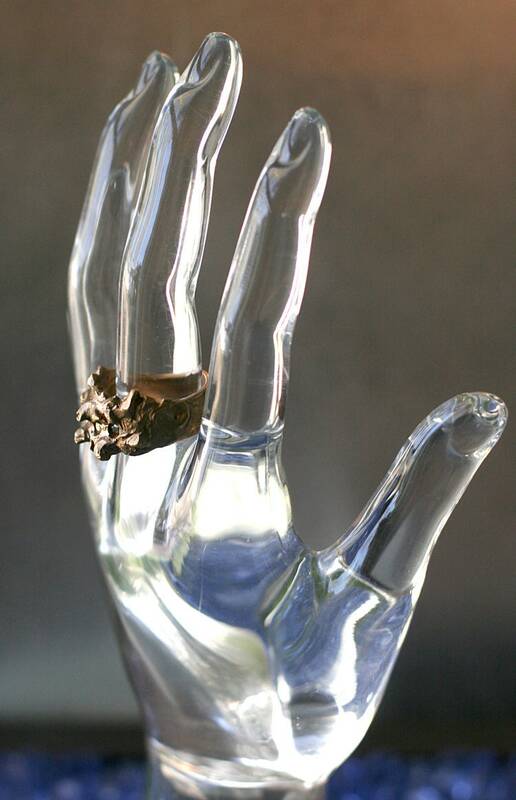 This ring was made with Bronze clay. Bronze clay becomes a solid bronze object when fired in a kiln. Bronze clay is relatively light weight in its fired stage, which means that I can make larger, eye-catching jewelry pieces without burdening the wearer with too much weight or strain. The 2mm round Morganite CZ was fired in place. 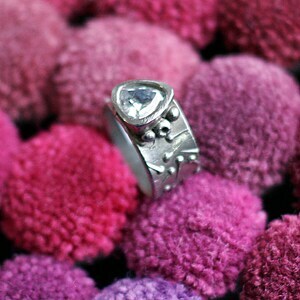 It creates a sparkling accent in this statement ring. Bronze has the distinction of being the first alloy ever and has been used for over 3000 years. 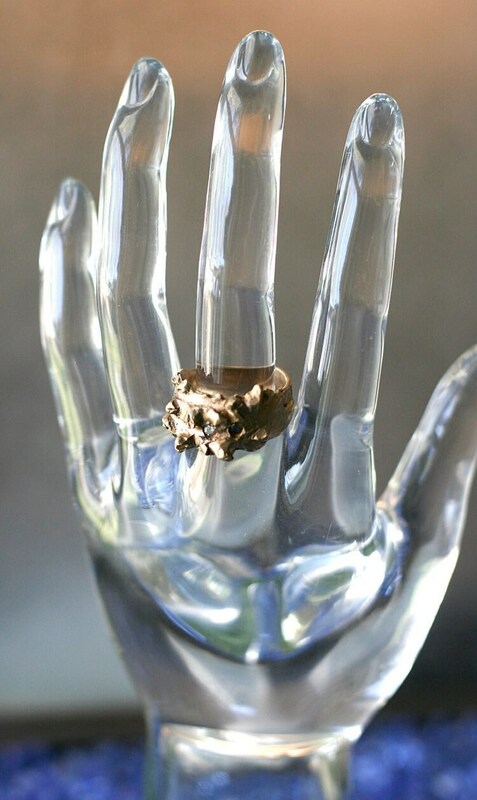 Bronze jewelry has been worn for as long as the metal has been in existence, and it is easy to see why this well-loved, enduring metal is still a popular choice for accessories. Bronze has an attractive golden-brown hue, subdued luster and a vintage charm. 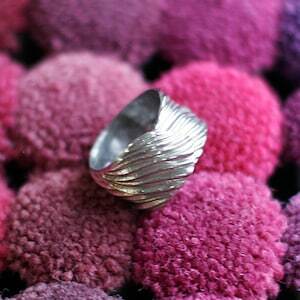 It makes for beautiful jewelry and is very popular, especially in particular parts of the world. Bronze is a versatile metal and suits all skin tones. You can wear bronze jewelry for any occasion as it has a warm tan earthy color that goes well with most outfits and colors. Because of its copper content, over time, bronze tarnishes and develops a green patina. This occurs when the copper reacts to moisture and air, oxidizing in the process. Sometimes, the patina is preserved and maintained as it can add a beautiful and vintage look to the bronze jewelry. If you prefer to keep it shiny, using a jewelry cleaning cloth to wipe the items after wearing will minimize tarnish and keep your bronze jewelry free from dirt and grime. 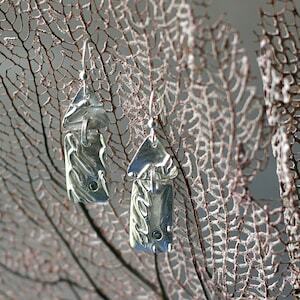 If you wish to keep the patina on your bronze jewelry. 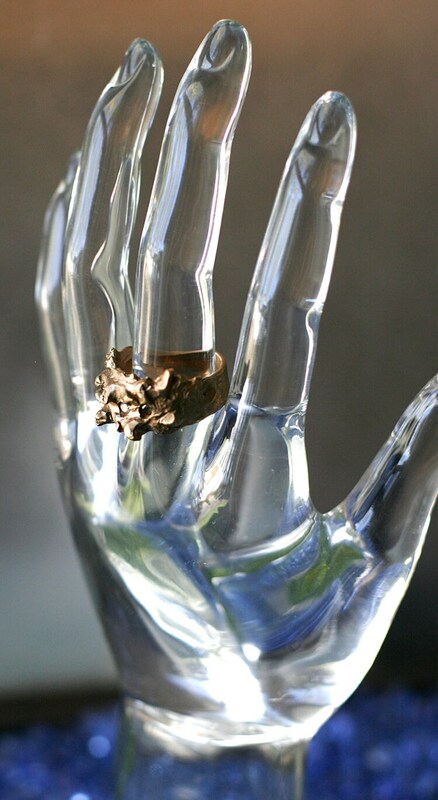 A patina is actually helpful in keeping your bronze jewelry from further corroding. The greenish layer can make your bronze jewelry look beautiful and add a vintage charm.